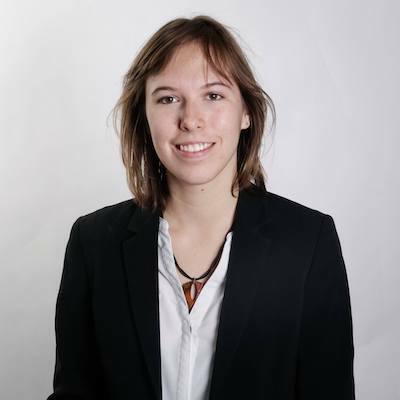 Hello, I am Pauline, a software engineering student completing my fifth year at Bordeaux Graduate School of Engineering, in Computer Science. I am passionate about computer science, and I spend most of my free time coding or reading about new technologies. As president of a Junior-Enterprise in 2016-2017, I learned how to manage a team, and take responsibility for my actions and decisions. On my personal time, I enjoy horseback riding and playing the piano, and spend a lot of time doing sports. I am always ready to learn new skills and enjoy learning about everything.